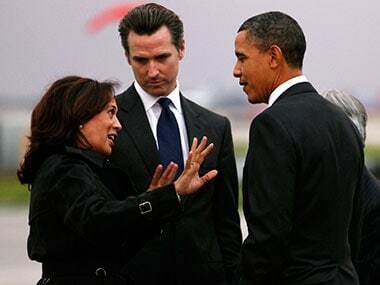 Barack Obama has found himself in hot water for calling Kamala Harris the "best-looking Attorney General in the country". Political correctness run amuck? But is it any better to constantly harp about ma-behen as Indian politicians like to do? 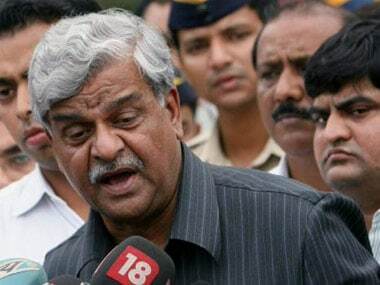 Attending a poetry summit at Kanpur, Jaiswal was caught on tape saying that there is often little fun left in old wives and old marriages after years.